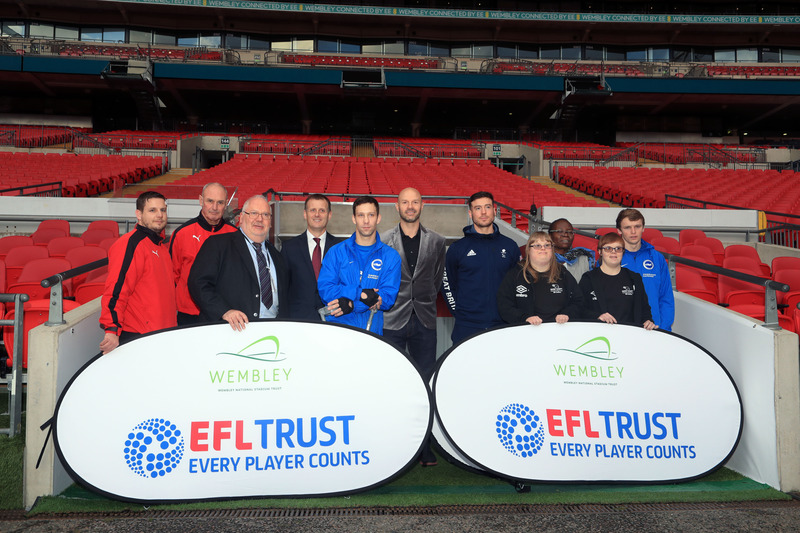 The Every Player Counts programme supports the EFL Trust’s aim of increasing sports participation for all. The landmark project was made possible thanks to a £1.1m donation from the Wembley National Stadium Trust (WNST). The funding represented WNST’s largest single donation to date and its first England-wide grants programme. The programme covers a wide range of disabilities with the simple aim of getting more people involved in sport. 25 EFL clubs run The Every Player Counts programmes that are tailored to the specific needs of their local community. 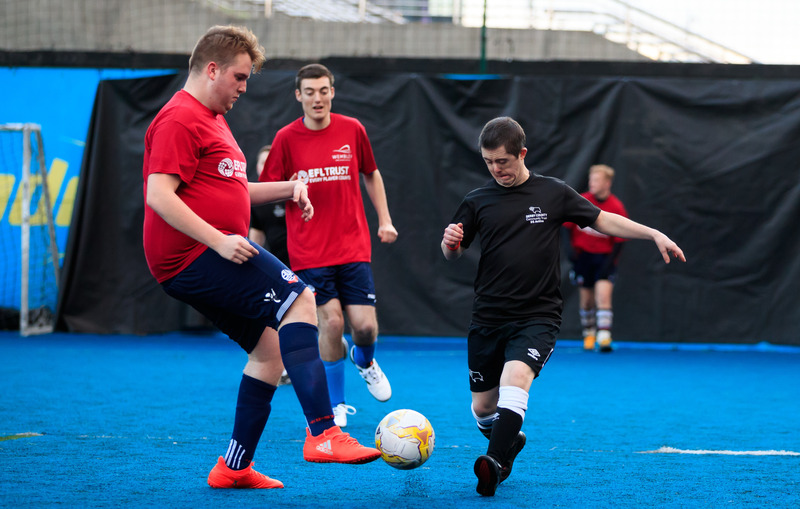 The 25 EFL Club Trusts deliver activity covering a wide range of disability programmes including wheelchair football, football for visual impairment, learning difficulties, amputees and autism, giving many disabled people access to football for the first time. Although individual programmes will differ from club to club, the emphasis is always on increasing participation, improving health and championing the social benefits of taking part in football. The over-riding aim of the scheme is to increase the amount of disabled people participating in football reaching out to over 5000 people per year, breaking down the barriers that have prevented them from doing so. Since the London 2012 Paralympics, we have seen a major increase in the number of disabled people playing sport or wanting to do so. This programme builds on previous work at both WNST and EFL Trust and continues the expansion of the opportunities available to disabled people to get involved. Former Minister for Disabled People, Health and Work, Penny Mordaunt, said: “This is a fantastic project that recognises the power of sport to improve health and build a person’s capacity and confidence.